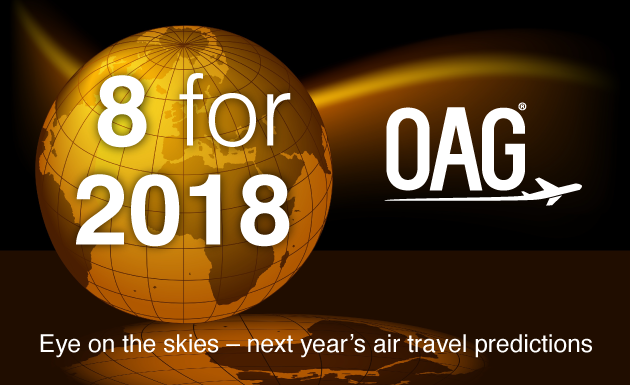 OAG examines industry trends coming up in the following year and makes 8 predictions of what could happen in the world of aviation in 2018. London’s inevitable runway solution. Don’t be surprised to see the UK Government backtrack on their preferred status of LHR for a 3rd runway. The numbers used to support the case have subsequently been blown out of the water and the Government have commissioned a new set of numbers. They will probably show a much stronger case for LGW in terms of future demand and development cost compared to LHR. The truth is that both airports should be given approval to expand in order to serve the needs of UK. It’s about connectivity and the UK is bursting at the seams. Daxing International Airport opens in Beijing, increasing capacity in the city and offering a real competitive option with both China Southern and China Eastern moving to the new facility. The notoriously less than brilliant punctuality in China could do with a boost from a new airport and this additional capacity may even be the basis of new LCCs entering the market. No seriously – it’s on the up. As Argentina sees the arrival of Norwegian and its LCC operations within Latin America, this could be the competitive edge that Argentina has required for many years. The modest growth in 2017 could be the foundation for a bounce-back year for Brazilian aviation and strong 2018 growth. We’re done talking about it. With Brexit less than 18 months away, there has already been thousands of words printed on the subject. Ultimately, post-Brexit air service agreements with other EU countries will be in the hands of the UK government, the Civil Aviation Authority and the Department of Transport to renegotiate. It’s complicated. 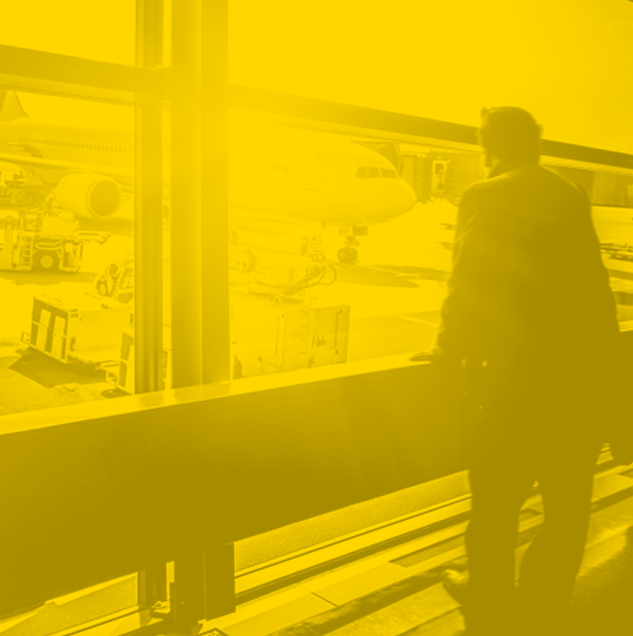 Following years of joining forces and collaborating, in 2018 airlines will be brave enough to rethink how they work with their current partners and who they join forces with in the future, resulting in a method that can ensure the best service for travellers as well as increase profitability. Show me the money. The price of fuel will continue to rise and put pressure on airlines. With the rise in labour and maintenance costs also adding to the budget sheet, airlines will be forced to raise consumer fares to cope. One to watch. 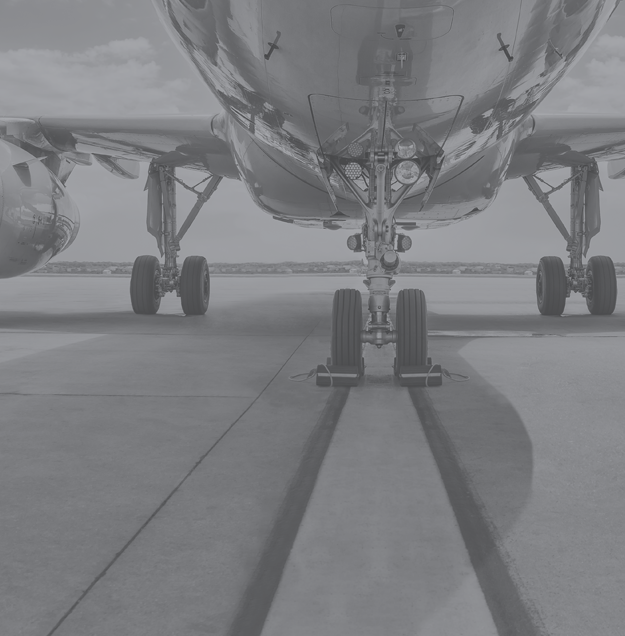 The introduction of the market liberalisation policy is encouraging new domestic services, whilst also removing some of the regulatory barriers that have prevented locally-based airlines operating to more lucrative international markets. In parallel, the private low-cost airline sector has just started a rapid expansion with carriers such as Spice Jet entering a rapid phase of expansion – new A320 aircrafts arriving, network expansion and new routes. As part of the change in policy, the Government is also trying to privatise Air India, but that may be a step too far at this stage. Putting the home of Ben & Jerry’s on the map. With 15 aircraft scheduled for delivery in 2018 and a further 151 on order, Frontier Airlines (the USA based ultra LCC and part of the Indigo Partners airline family) is about to start a programme of rapid expansion across the US that will challenge both legacy and existing LCCs with its ultra-low fares. Our traffic analyser tools combined with some market insight indicate that we could see the airline build a presence in smaller, higher yielding markets such as Burlington and Virginia, which would benefit travellers coming from both Denver and Orlando...even if just to tour the home of the world’s cheekiest ice cream brand.